Sharks are an ancient group, over 400 million years of evolutionary history. They have radiated into nearly every aquatic habitat on the planet. From the brightly lit coral reefs, to the deep dark benthos where no sunlight penetrates. We find sharks in a variety of habitats and each with unique adaptations that make them successful predators. 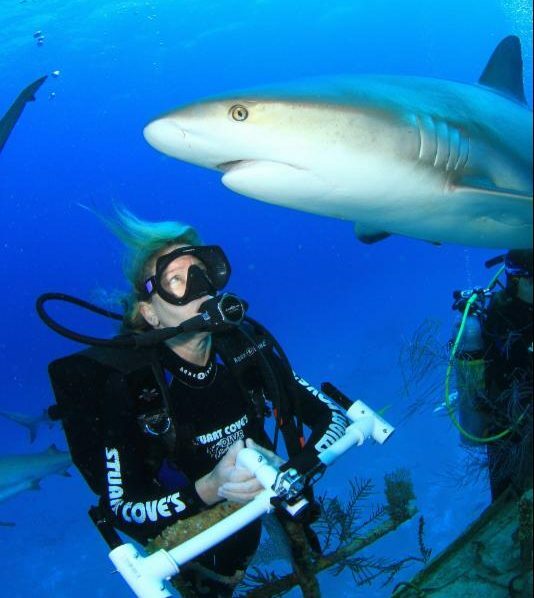 This lesson is led by world renowned shark expert Dr. Mikki McComb-Kobza, and will take your students on a journey to discover some of the over 500 different shark species and to learn about their marvelous adaptations. The lesson ends with a discussion about the need for shark conservation as sharks are now in peril due to overfishing. Students will have a chance to ask questions through the chat box throughout the lesson.